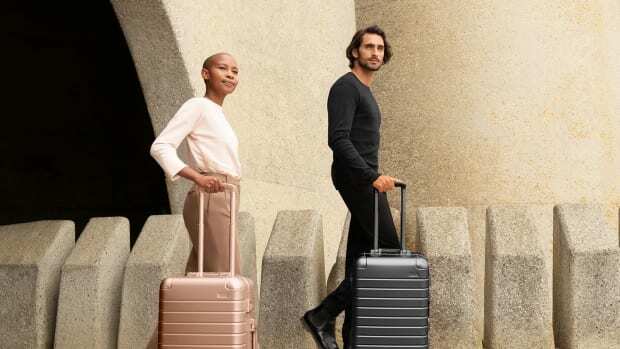 Away is about to eat into Rimowa&apos;s sales in a big way as the company introduces an aluminum version of their popular luggage. 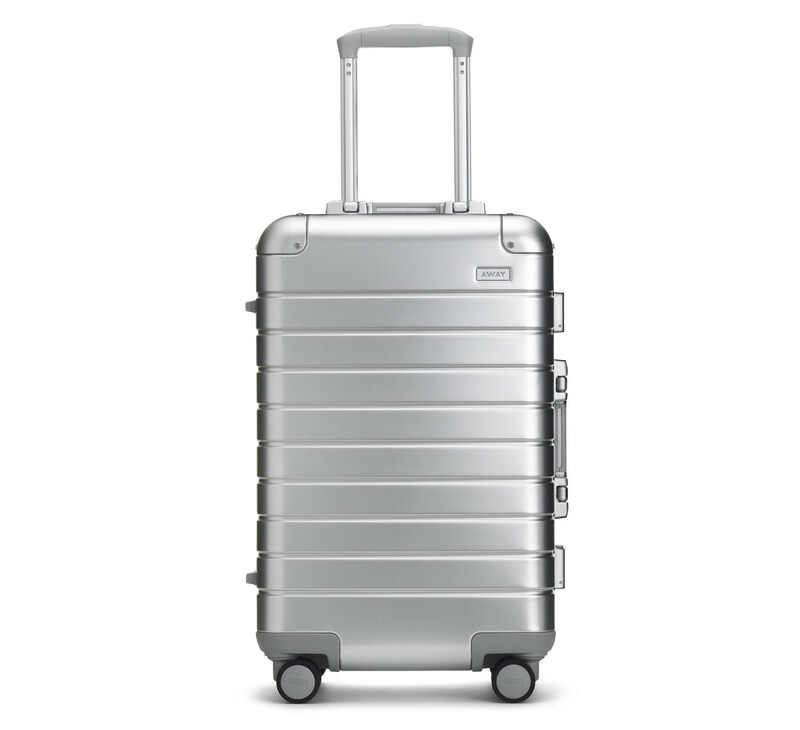 The new model comes in way under the price of a comparable aluminum Rimowa and features the same look and feel as its polycarbonate counterpart and of course, that built-in, ejectable battery (Carry-On only). 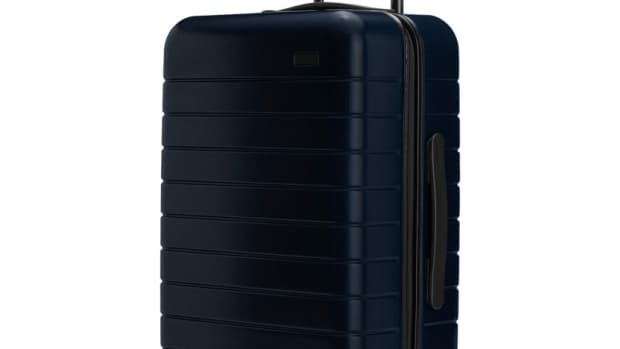 It also features a spring-hinged handle, twin lock closure, and a set of silent Hinomoto wheels. 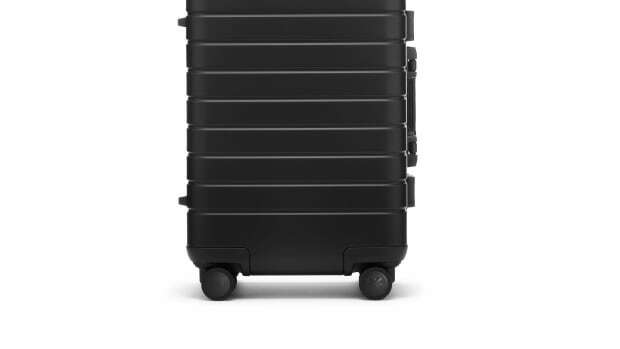 The luggage will come in four sizes: Carry-On, Bigger Carry-On, Medium, and Large.